Your body’s nervous system is a highly intricate pattern of connections, which can be affected by a number of reasons. From nerve damage, to inflammation, and pain caused by illness, it’s important to understand what exactly is causing your pain so that you can best determine how to manage it. Before choosing a treatment, be sure to discuss all of your options with your family doctor or specialist. In some cases, certain methods of management may be unavailable to you. Similarly, researching treatment methods on your own before conferring with a physician can open your mind to the possibility of new treatments and solutions you hadn’t considered before. 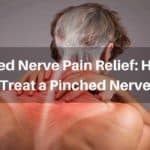 Below, we have compiled the top 8 most likely causes of nerve pain, in the hopes to better educate our readers on the various reasons you may be experiencing chronic pain. Diseases which are caused by affected motor neurons in the brain and spinal cord can have a huge impact on the muscles of the body. 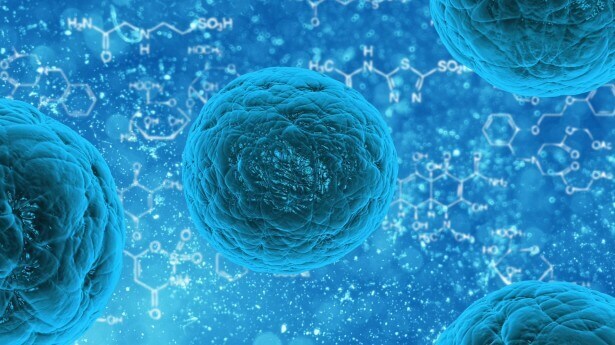 Amyotrophic lateral sclerosis is one of the major diseases, which is the result of damage to the nerve cells. When the brain is unable to properly send messages between the nerves in your body, it can cause numbness, discomfort, and sensations similar to an electrical shock. 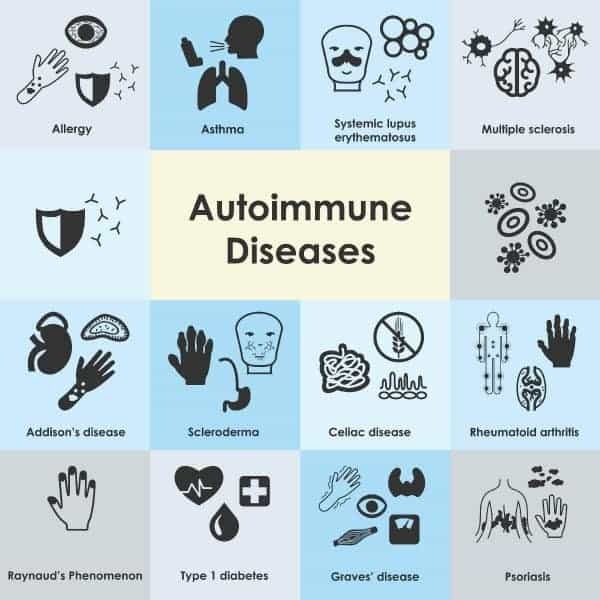 Lupus, multiple sclerosis and Guillain-Barre syndrome attack the immune system, which can lead to damage of the nerves and tissue in the body. Lasting nerve damage caused by these attacks creates pain, numbness, tingling, and muscle weakness. 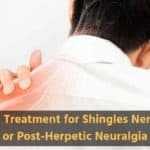 As with other diseases and illnesses, your doctor may be able to treat the nerve pain by treating the illness, but some cases may call for additional pain relief in the form of medication, therapies, and nutritional changes. A complex disease, cancer can cause severe and lasting damage to your nerves and organs. Unfortunately, in some cases, it isn’t the cancer which causes the damage, but the medications being used to treat the disorder, which instigate the initial pain. 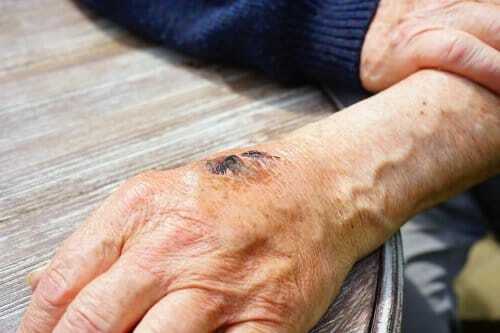 In these cases, you may want to consider a new kind of cancer treatment, or deal with the nerve pain once the cancer has subsided and you are able to move off of the medications that you are using. 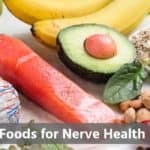 Other reasons for nerve pain with cancer are tumors pressing on nerve endings, or nutritional deficiencies due to the cancer and medications, which reduce the necessary vitamins to promote healthy nerve growth and tissue regeneration. The surgical removal of tissue masses may allow for relief, if surgery is approved by your physician. Whether you have a bum knee from youth basketball, or you have injured your back in a car accident, injuries are a leading cause of nerve pain. Damaged nerves caused by impact or pressure can be excruciating and cause long term chronic pain. Treatment of nerve pain caused by injury comes in many forms, including physiotherapy, massage, hot/cold treatments, and medicine. HIV, herpes, shingles, and hepatitis can all take a toll on your body, particularly your nervous system. Your doctor may be able to relieve the pain caused by infectious diseases by treating the disease itself, rather than the pain as a separate entity. If you are experiencing pain and feel that it is being caused by a possibly infection or disease, speak to your doctor about treatment options. Alcohol, cigarette smoke, and even prescription drugs can all be damaging to your body. Residual toxins and chemicals which are left in the body can cause nerve pain over time. While alcohol and cigarettes can be avoided in the event that nerve pain becomes evident, you should always consult with your doctor before halting the treatment of a disease or illness. There may be an alternative treatment you can try, or a lessened formula, if you are afraid that a prescription is causing nerve damage. 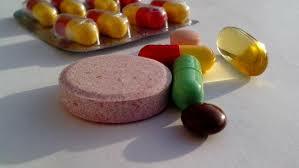 Vitamin deficiency, particularly of the B vitamins such as benfotiamine, is a major underlying cause of nerve pain. 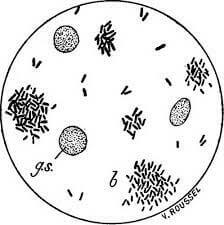 When cell growth isn’t possible due to improper nourishment, nerves can become damaged and regenerate more slowly. 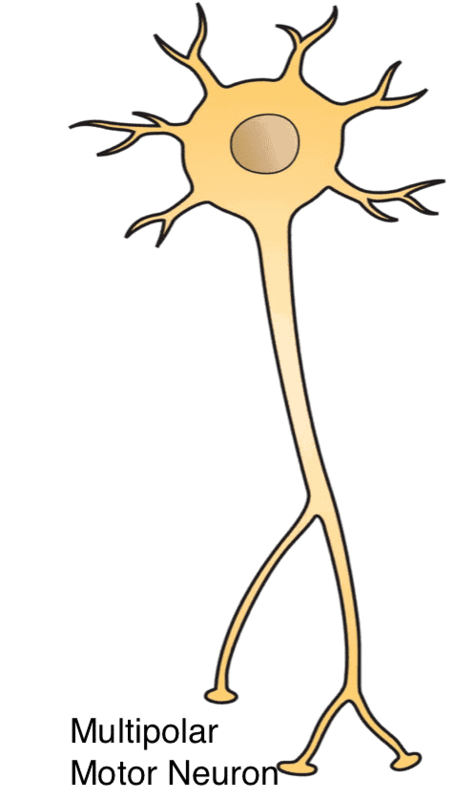 Damaged nerves cause pain, and weakness, which make it difficult to function regularly. If you are concerned that you may be deficient in essential vitamins and nutrients, consult your doctor or a nutritionist immediately. There may be modifications to your diet which can help, or a supplement you can take to improve nutrient levels. 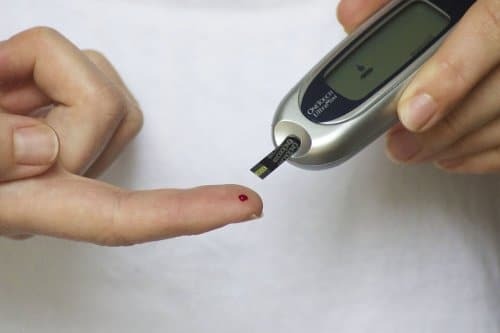 Diabetes causes the body to struggle with the management of blood sugar. This can cause an abundance of medical issues, including swelling and nerve damage. 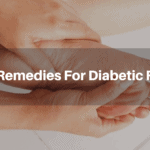 A quarter of Americans suffering from diabetes have reported some form of neuropathy and nerve pain in the extremities. Sometimes this can be remedied by managing the disease, and at other times drastic pain management tactics must be taken. Pain symptoms of neuropathy include sharp shooting pains, tingling, numbness, and shocking sensations which can be felt in the extremities, face, and internal organs. Neuropathy is caused when nerve damage occurs, and the pain signals between the nerve and the brain function improperly. Unfortunately, for most patients with neuropathy, a cure is not available, although there are a number of methods through which symptoms can be controlled and long term relief can be sought. 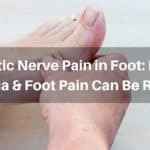 One such solution to neuropathy pain is found in a product called Nerve Renew, which is recommended for those seeking a more natural method of pain management. A combination of essential vitamins come together to support your immune system, assist in nerve regeneration, and ease pain levels on a long term basis. 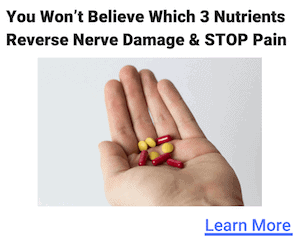 Unlike other medications provided for symptoms of neuropathy, Nerve Renew causes little to no risk of side effects, and can be taken in trial form before finally choosing it as a treatment option. For more information on nerve pain, pain management, and neuropathy, please check out the rest of our website, or contact us. We support the research and study of nerve pain and nerve damage in the hopes that someday a long term solution may be found.